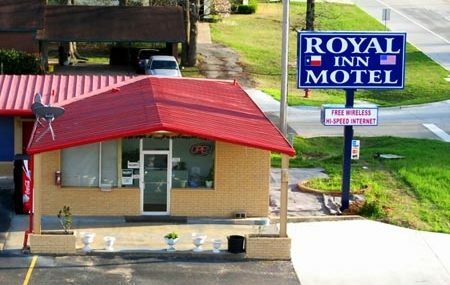 The Royal Inn Linden is centrally located near some of Texas’ best features such as Music City Texas Theatre, Cypress Bayou Railway, Polk Street Trolley Tours, Lake O’the Pines and the Rusty Rail Golf Course. 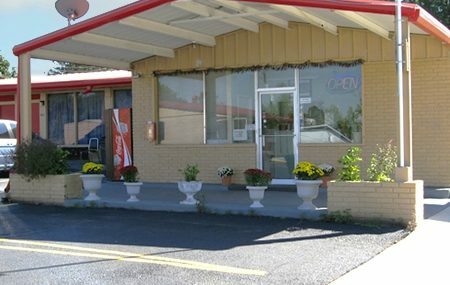 This Magnuson Hotels affiliate offers guests free coffee, free high speed wireless internet access, free parking with room for large vehicles, fax/copy service and pets are welcome with additional charges. 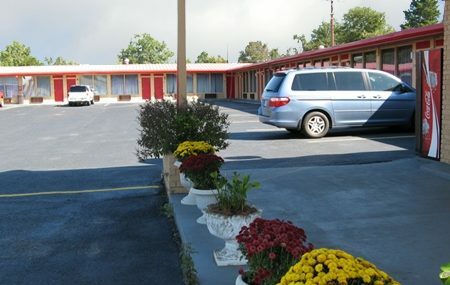 Free high speed wireless internet access, air conditioning, alarm clock/radio, cable TV with extra stations, free local calls, microwave and mini-fridge. Coffee maker, hair dryer, iron and board and smoking rooms may be available upon request. Requests are not guaranteed, and will be granted based on availability at check-in.